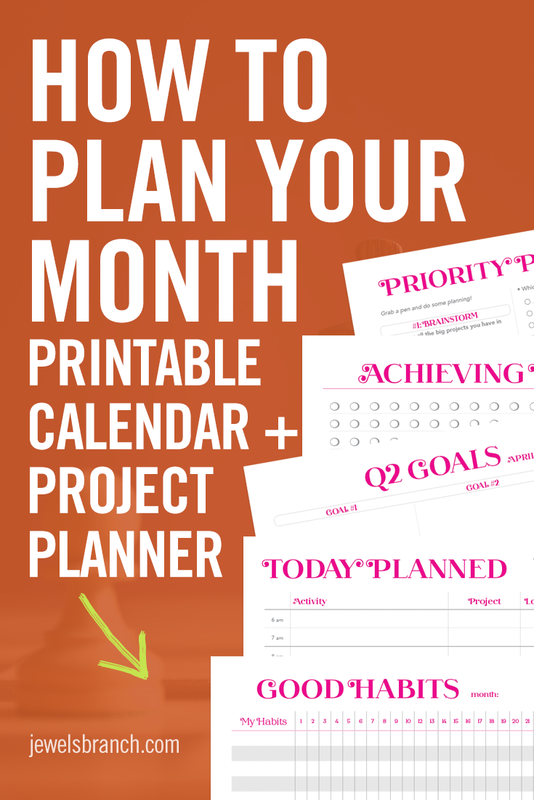 Make a plan each month so you’ll know exactly what steps to take to keep your business moving forward, less second guessing and more doing! 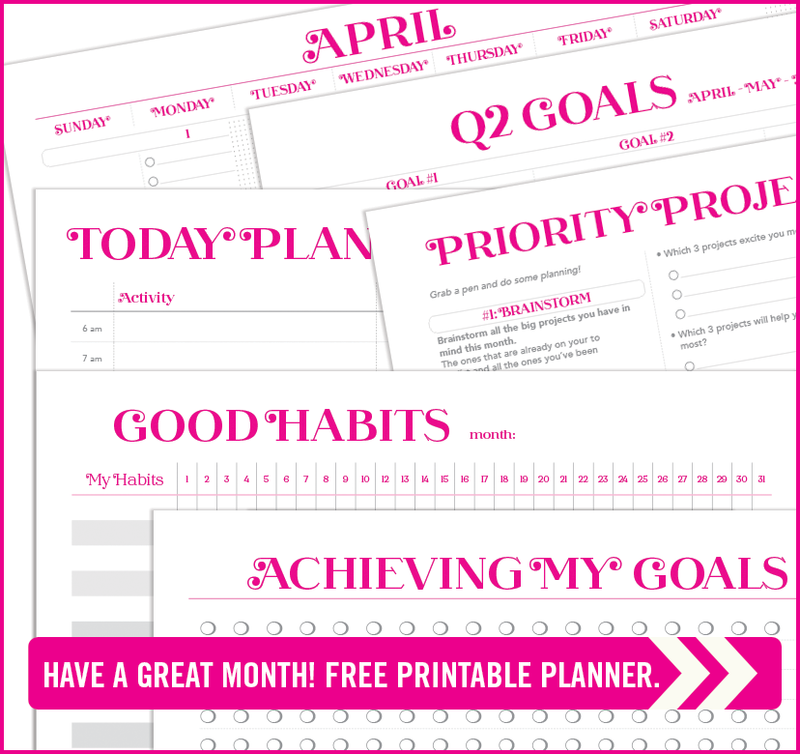 Fifteen minutes of focused action, every day in April = more than 7 hours of work on one or more of your most important projects! 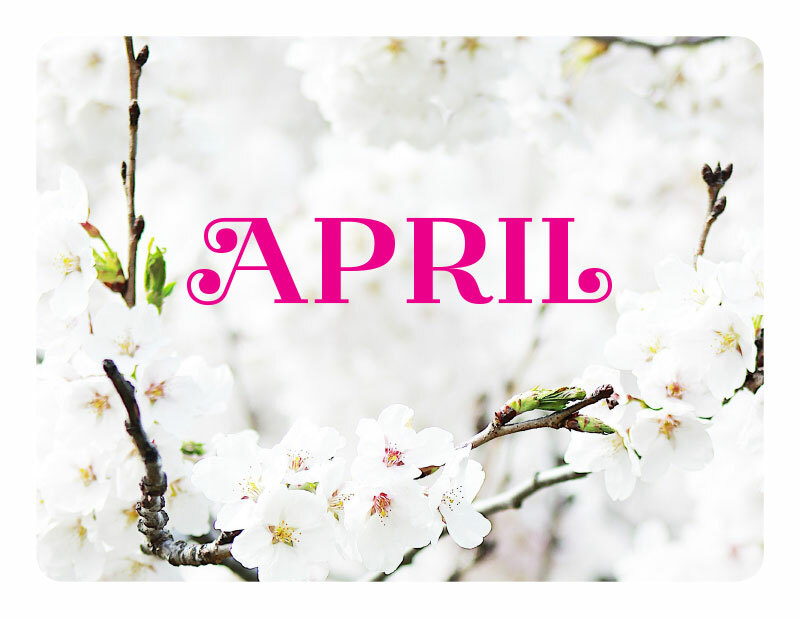 In addition, watch this video to walk through choosing your priority projects for April!